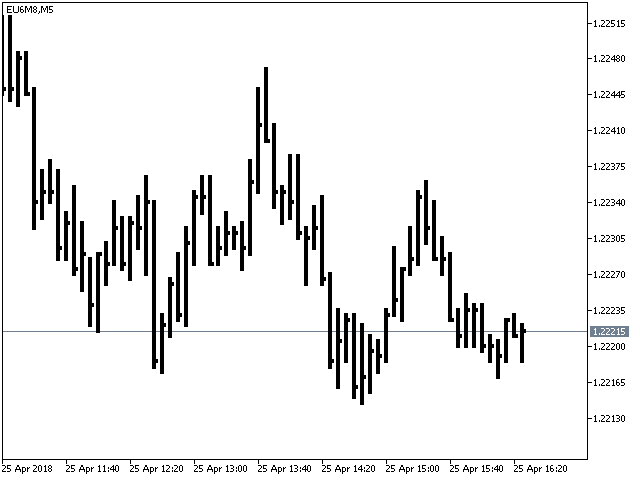 The "HLC_bar_MT5" indicator changes the standard MetaTrader bars to bars without the Open price. 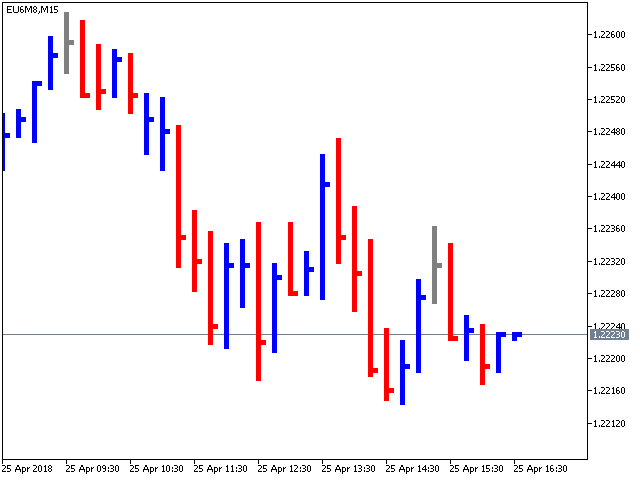 The indicator allows changing the bar width regardless of the increase or decrease in the chart scale, thus allowing for a more convenient customization of the chart. 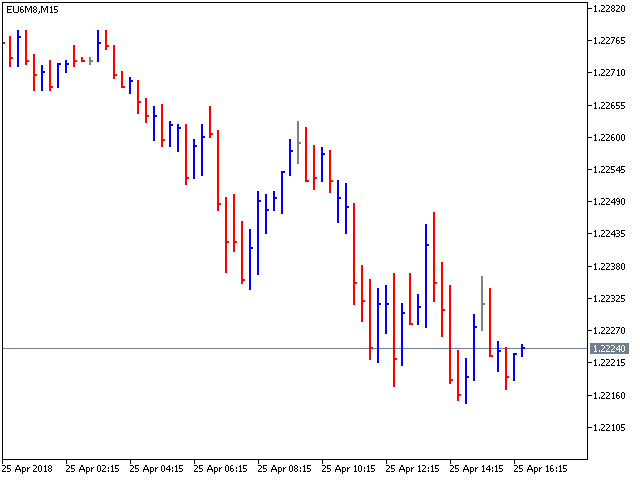 The Indicator will be useful for those who trade based on the VSA system, because the chart becomes "cleaner" for the analysis of the bars. Only the bar color and width can be changed in the settings.